A versatile Thetford engineering company that fabricated the 20-metre robotic man for Take That’s “Progress” world tour is making changes to its management board to prepare for fast growth. General manager and director Clive Poyner, who has been instrumental in growing the 27-year old company in the past 10-years, will become managing director. Richard Bridgman, a well-known businessman in East Anglia, who founded Warren Services with wife Sharon in 1990, will continue to help develop new business but will have more time to focus on his passion, the development of new talent in engineering both locally and nationally. Richard Bridgman was chair of skills council SEMTA East of England for many years, is a regional advisory board member of manufacturers’ organisation EEF, is on the local LEP Skills Board and works very closely with West Suffolk College. In 2014 he was recognised as one of the UK’s 100 most inspirational manufacturing industry leaders by The Manufacturer magazine and the following year was made an honorary fellow of the University of Suffolk. In each case, he focuses on improving training standards and providing young people with career opportunities in engineering. 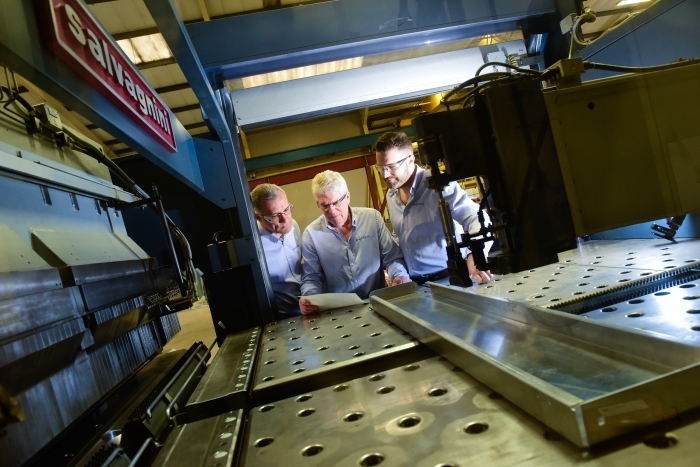 “I have been devoted to growing Warren Services for 27-years, and to developing the engineering skills training industry for almost as long,” says skills champion Bridgman Senior. “It is time to hand the reins on to Will and Clive, where the company wants to grow, exploit new markets, and adopt more of the new digital technology that manufacturers now have access to. I know they will do a great job.” Richard will continue to spread the message nationwide that engineering plays a vital role in the economy. As chairman, Will Bridgman will find and integrate new customers, especially for large technically challenging projects that demand multiple engineering processes, was well as the development of partner companies that strategically fit with the company’s objectives to be the go-to manufacturing partner for blue chip companies while also having resources to help new start-ups. New managing director Clive will be tasked with establishing stronger links with existing customers and eliminating waste in all aspects of the business, a key performance metric for Warren Services, one of the largest subcontract engineering firms in East Anglia. The board of directors, comprising co-owners Richard, Sharon and Will Bridgman, and supported by Clive, finance director Becky Mason and production manager Peter Brimson, remains unchanged. Among several exciting engineering projects at the two-site business in Thetford, Norfolk is the daily manufacture of 12 ready-to-fit balconies for luxury apartments in and around London, automated foldable buildings, and complex theatre projects nationally and internationally. The versatile company even builds animatronic dinosaurs. 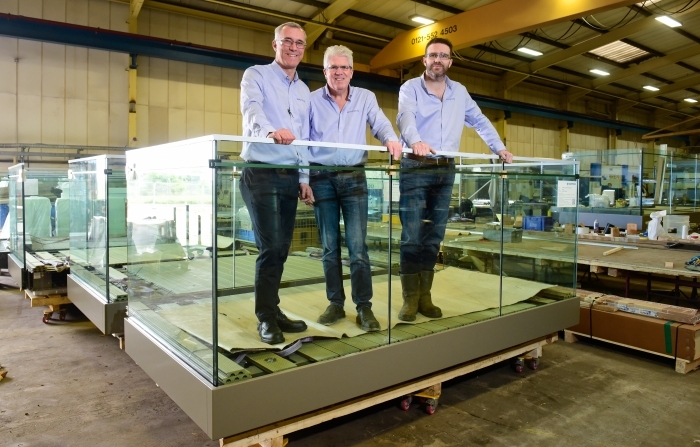 “If it can be fabricated, machined, welded, connected and assembled – we can make it,” says Will Bridgman.